As 30th birthday presents go, this isn’t a bad one. 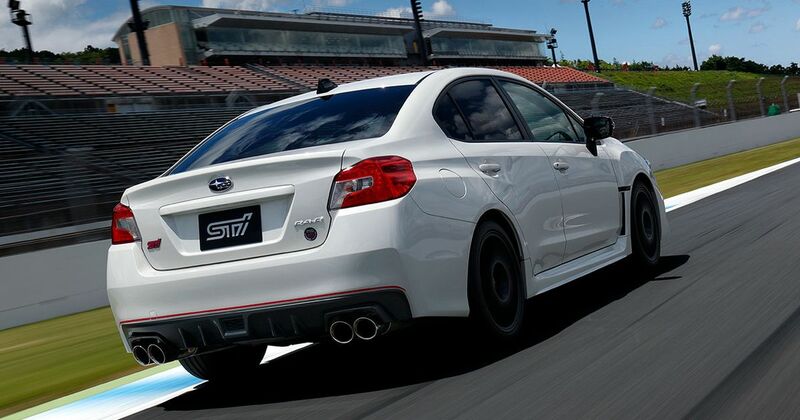 Subaru’s motorsport division, Subaru Tecnica International (STI) turns the big three-oh this year and has baked itself a small celebration. The WRX STI Type RA-R is a Japan-only (damn) limited edition with numbers capped to 500, although the original Japanese press release somewhat depressingly acknowledges the possibility that they may not actually sell that many before the 17 December 2018 cut-off. The RA-R is loosely based on the same premise as the old S207 and S208 specials. 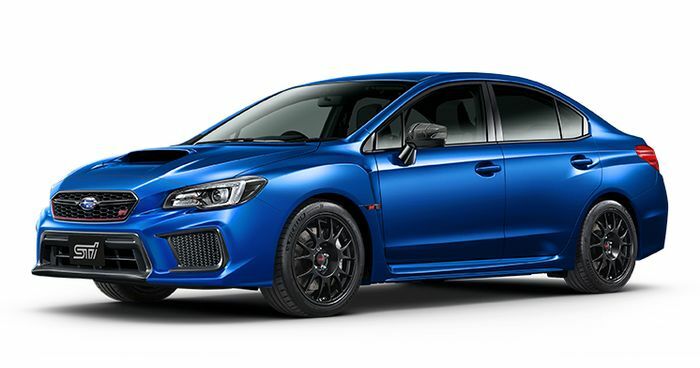 There’s more of an emphasis on weight reduction here, though, with a 30kg chop versus the two cars above, and even a 10kg saving against the entry-level WRX STI, whose equipment cupboard is as bare as a naturist’s backside. Inevitably, some equipment has been removed from the RA-R to achieve this, though we’re not told exactly what. The frustratingly vague application of “lightweight parts” has taken care of the rest of the diet. Powering this relatively slimline all-wheel drive beast is an upgraded version of the wonderful EJ20 2.0-litre flat-four boxer engine we know and love. In this car it jumps from 296bhp to 324bhp. 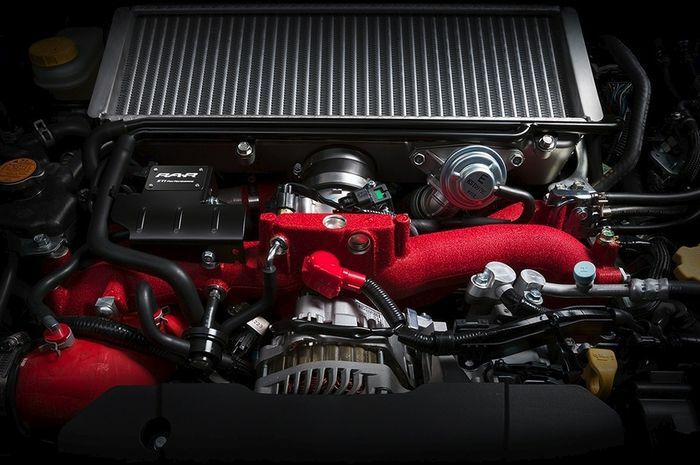 The cooling system has been revised and strengthened to work at maximum efficiency, while a gorgeous new exhaust system drops the back-pressure and liberates a few ponies. Brembo six- and two-piston brakes do a formidable job of throwing the anchor out, Michelin Pilot Sport 4S tyres offer dual-compound stickiness and Active Torque Vectoring uses the brakes to trim the car’s line if needed. Out back there are RA-R and STI 30th Anniversary badges beneath a boot lid that, as standard, carries no spoiler. Wings and more are available as options. The RA-R logo also makes its way to the instrument panel. There are four colour options: WR Blue Pearl, Crystal White Pearl, Crystal Black Silica and Pure Red. The price including tax is ¥4,998,240, which equates to about £34,200 at the time of writing.